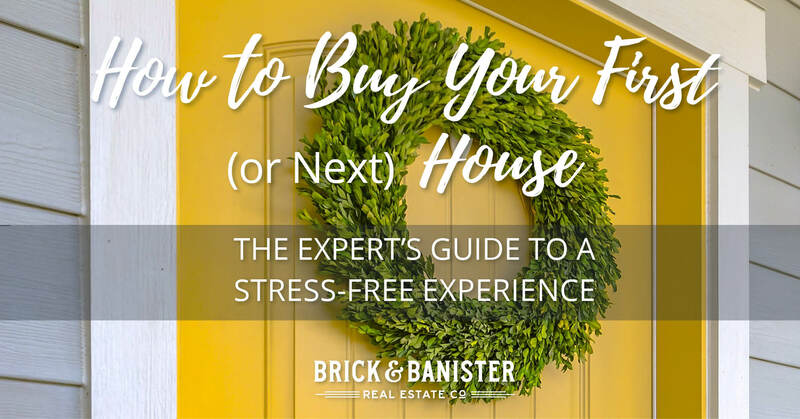 How to Buy Your First (or Next) House - Brick & Banister Real Estate Co. Looking at houses online is fun, but are you ready to jump in and buy your first one? If you’re anything like most first time homebuyers, you have more questions than answers. When is a good time to buy a house? Do you have to put 20% down? How do you know what you can afford? Do you really need a real estate agent? How much cash do you actually need to close? We’re going to explain all of that, and then some. Join Brick & Banister Real Estate Co. as we walk you through the homebuying process so each decision you make along the way is an educated one. We work with first time homebuyers every day so we know what it takes to make sure things run smoothly! All are welcome! Even if you’ve purchased a home before and had a less-than-stellar experience, you’re invited to learn about how things should go so your next purchase is a walk in the park. Make sure you reserve your spot…there’s limited space and we want to see you there!